Blueberries are not only delicious, but full of health benefits. Which taste great mixed with shakes. 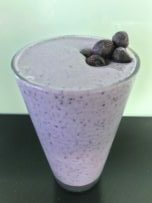 This meal replacement shake taste delicious with a nice thick texture. YUMMY!! 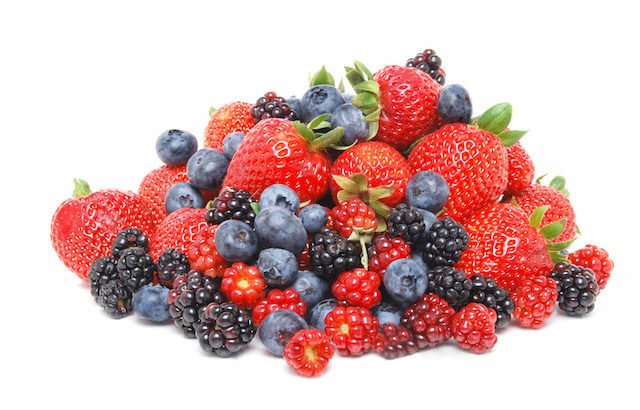 To learn more about the health benefits of blueberries check out this article. 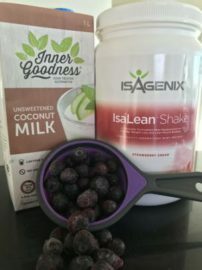 Isagenix Recipes isagenix shake recipes, isalean, nutritional cleansing, weightloss.